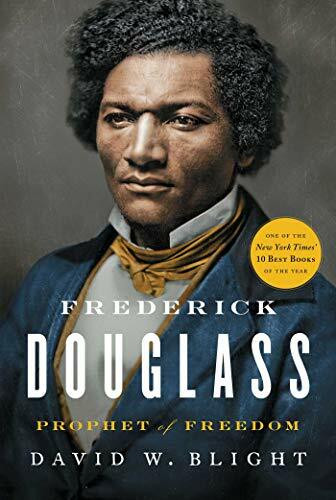 Thanks to the generosity of a group of African American business and civic leaders, the Gilder Lehrman Institute is pleased to present a special offer only for Title I-eligible schools: a Gilder Lehrman Institute-exclusive printing of Frederick Douglass: Prophet of Freedom by David W. Blight. 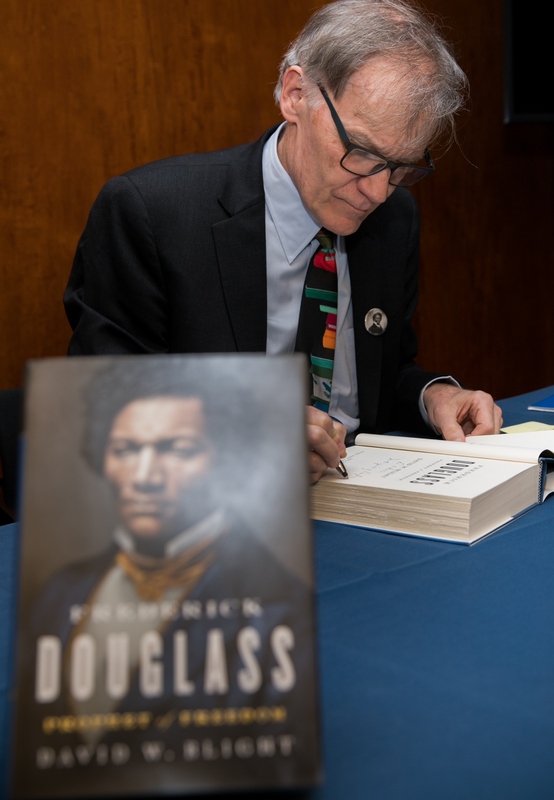 David Blight Awarded the 2019 Lincoln Prize for "Frederick Douglass: Prophet of Freedom"
Gettysburg College and the Gilder Lehrman Institute of American History have announced that David Blight, author of Frederick Douglass: Prophet of Freedom (Simon & Schuster), is the recipient of the 2019 Gilder Lehrman Lincoln Prize. A noted Civil War historian, Blight is Class of 1954 Professor of American History at Yale University and directs the Gilder Lehrman Center for the Study of Slavery, Resistance, and Abolition at Yale.